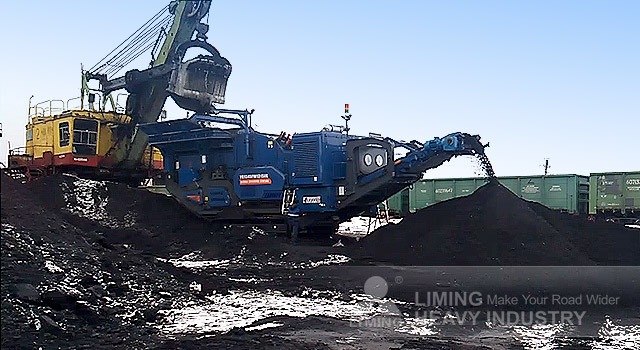 Liming Heavy Industry has designed Crawler Mobile Crushing Plant for Russia customer, and the equipment operated stably in the extremely cold environment. This mobile crushing plant is used for crushing coal and little coal gangue. The capacity can reach to 300 tons per hour. 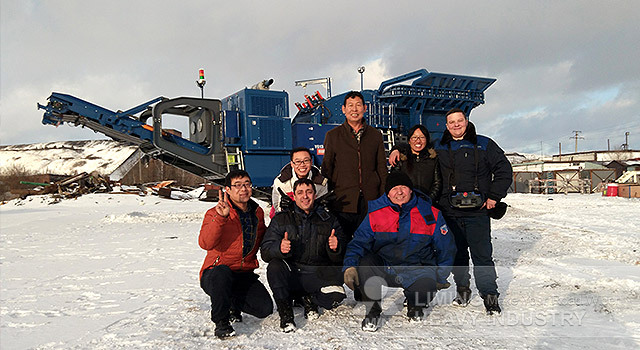 Due to the extremely cold climate in Russia, our hydraulic engineer and electrical engineer went to the site to survey and checkout, succefully finished installation and commissioning within ten days. The equipment has officially put into operation and operated stably. Liming Heavy Industry will deploy more equipment for our customers all over the world.